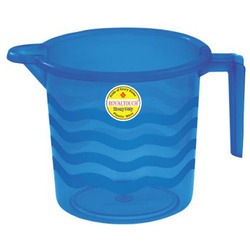 Plastic Bath Mug 1 Ltr. capacity in Frosty finish with shine. 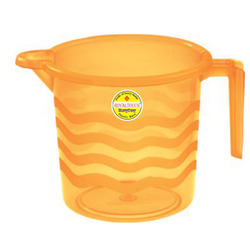 Plastic Bath Mug 1.5 Ltr. capacity in Frosty finish with shine. 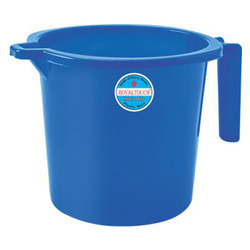 Plastic bath mug 1.5 ltr. Capacity. Colors- dark blue / red / pearl yellow / green / pink. 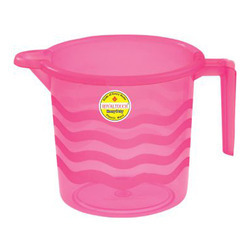 Plastic bath mug 1. 25 ltr. Capacity.